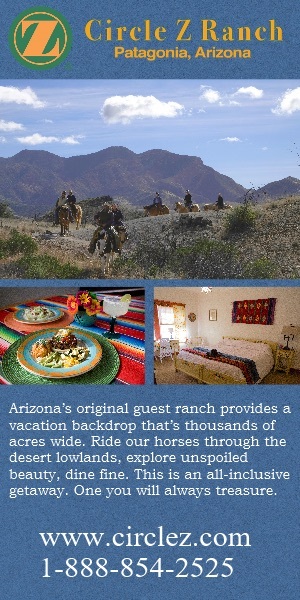 At NickerNews and BestHorsePractices nearly all our posts come from getting outside and spending time with horses. This week, however, we spent entirely indoors and horseless. Small sacrifice for what will be gained for our readership! Specifically we were at the Salt Palace Convention Center in Salt Lake City, Utah. 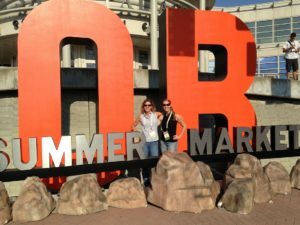 The Salt Palace was home to Outdoor Retailer, one of the largest trade shows in the country with over 135 acres and 1,600 booths of outdoors-y stuff. Marketing director Emily Thomas Luciano and I spent four dawn-to-dusk days meeting, networking, discovering, and researching all the people and products that could benefit our readers. We chatted with Mike Bertucci who owns and runs the American watch company of the same name. 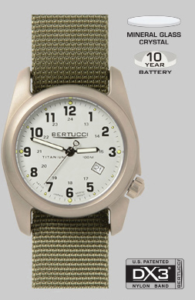 Bertucci watches are field tough and work brilliantly for those twilight rides. Stay tuned for a review. 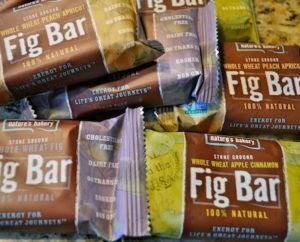 Nature’s Bakery: a fast-growing, super-tasty fig bar company with fabulous flavors like mango, peach-raspberry, and blueberry. Think WAY better than Fig Newtons. Nothing gucky. That means no genetically modified ingredients, etc. Become a paid subscriber and we will send you samples. We discovered the zealous folks at Zuke’s dog treats. These Colorado folks make such high quality goodies, you can eat them, too. Indeed, we snacked on the jerky treats. Wow! 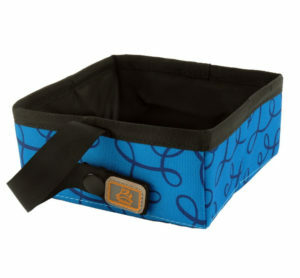 Olly Dog – these folks solve the design problems of dog accessories in a fun, pretty, and super-practical manner. We particularly loved their solutions for thirsty dogs. Stay tuned for reviews and give-aways. Byer of Maine traveled far to show off their hammocks and cots. Again, stay tuned for more news and giveaways from this company, founded about 130 years ago in Bangor. The folks at Muck Boot were excited to hear that their boots have consistently placed among the top boots in our Bestuvs surveys. 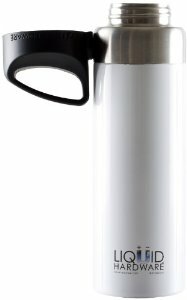 Liquid Hardware – the cap to their insulated bottles sticks (magnetically) to the side of the bottle. They guarantee you’ll never lose your lid. And get this: float the lid in water and it serves as a compass! Kershaw knives – not surprisingly their Leek pocket knife, with a half-serrated blade is their most popular models. We’ll tell you why soon. Pocket Monkey – a wallet-must-have. 12 tools in a thin, stainless steel slice of hyper-utility. Slips in your wallet and solves a dozen problems and is even TSA-friendly. 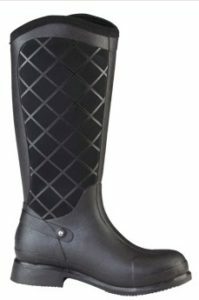 Ryan Michael and Barn Fly – beautiful clothing for men and women, on or off your horse. Western shirts with bite and pizzazz. Locally Grown Clothing Company – a purposeful, Made in the USA company based in Des Moines, Iowa. The New Primal – Kiss GORP goodbye. Say hello to trail packs with jerky mixed with mango and cashews. Gourmet hiking, for sure. Adventurista – beautiful, outdoor adventure-minded jewelry from Missoula, Montana. Aloe Up – sun and skincare products for your saddle bag or day pack. Posted in Events, General, Health, Reviews and Links, Uncategorized, Utah and tagged Adventurista jewelry, Bertucci Watches, Byer of Maine, Frogg Toggs, Kershaw knives, Liquid Hardware, Locally Clothing Company, Muck boot, Olly Dog, Outdoor Retailer, Pocket Monkey.